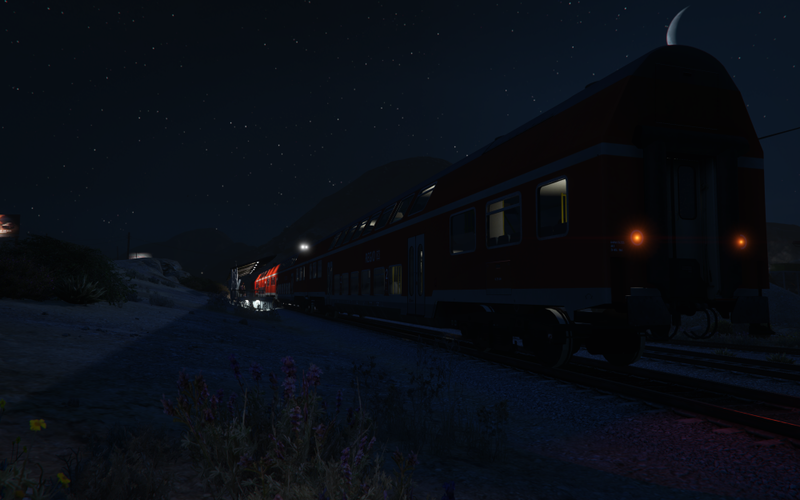 This mod ADD the DBuz747 double stack wagon to the railroads of GTAV. 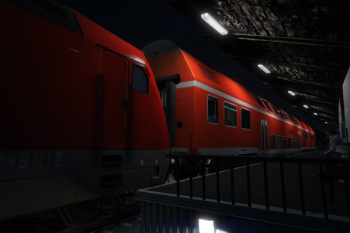 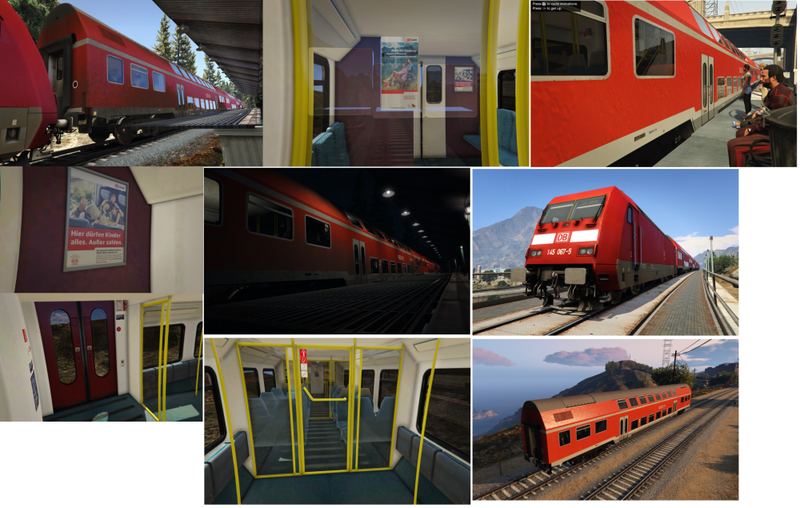 Do you want train stations to this mod? The project was started December 2015 and i fight with alot of game crashes and bugs. 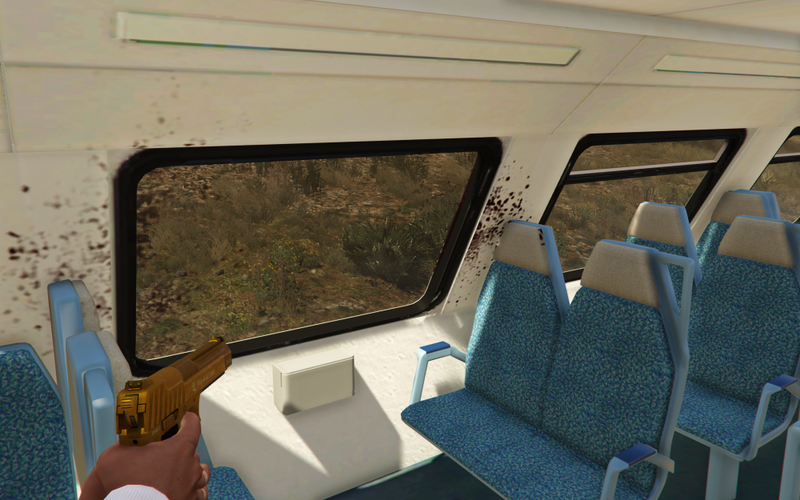 I try alot of stuff the postioning of NPCs cost me alot of much more time. 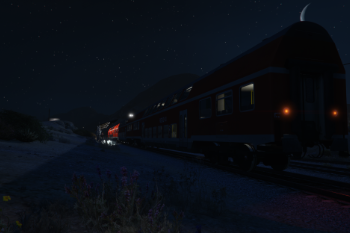 this mod is not final at the moment and comes very late after my BR145 convert. 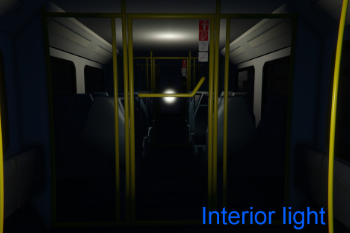 Thats why i would really appreciate if you can give me some feedback to this mod. 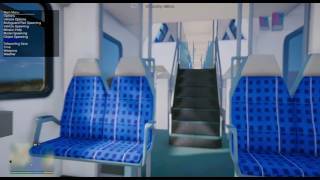 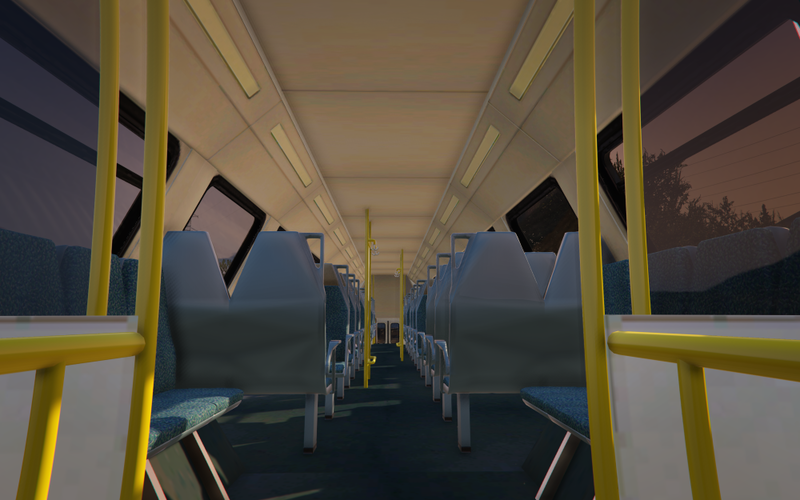 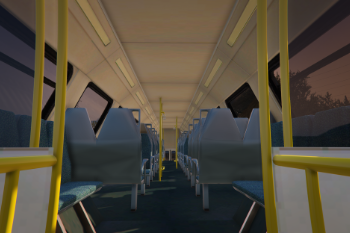 This orginal Model is from Train Simulator 2015 Addon by M.Müller and the whole recreated detailed interior (seats, trash can, windows...) was scratched by MrGTAmodsgerman. 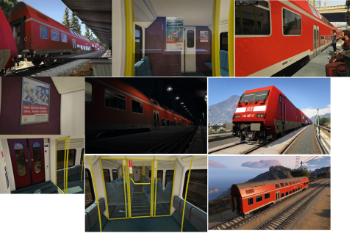 ⚠️IF YOU LIKE TO CREATE A LIVERY/TEXTURE MOD, DO NOT UPLOAD THE YFT FILES & Credit Me than!! The best way is giving the link to my mod. 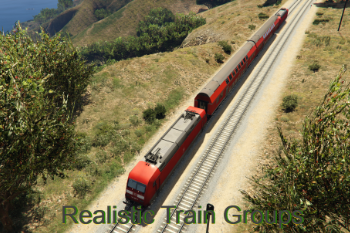 DO NOT REUPLOAD MY README IN OTHER MODS AS YOUR OWN AND DO NOT EDIT&REUPLOAD THIS MOD WITHOUT CREDIT ME! 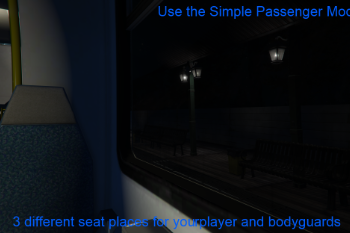 5.Now open the "Add To Railroads" folder and read the "Path and HowTo.txt" file. 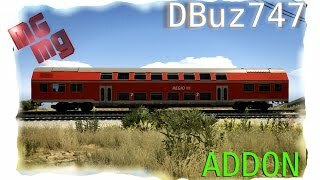 Spawnname: dbuz747 if you want to spawn the model too see how it looks, but freeze the model because the game could crash when it hits the ground. 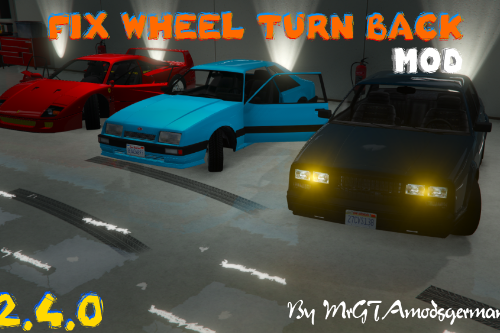 Now if you like, You can support Me by donate a little bit to my PayPal account (Watch at my GTA 5-mods or GTAinside account) Or just give me feedback. 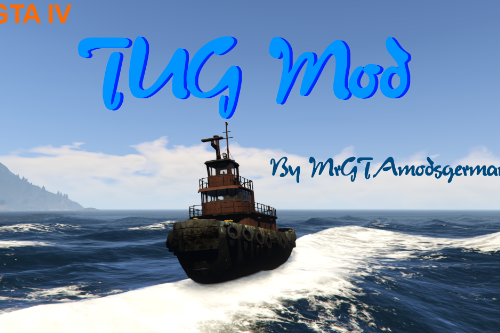 I want to remind You that this hard of work cost alot of time and supporting mods provides much better mods. 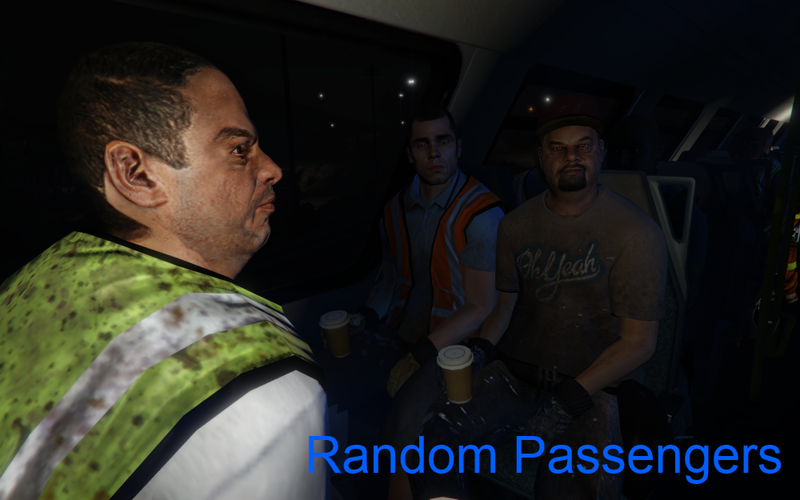 IF YOUR GAME CRASH: Try this one https://de.gta5-mods.com/vehicles/dbuz747-game-crash-fix Thanks to Gladazz for making it. 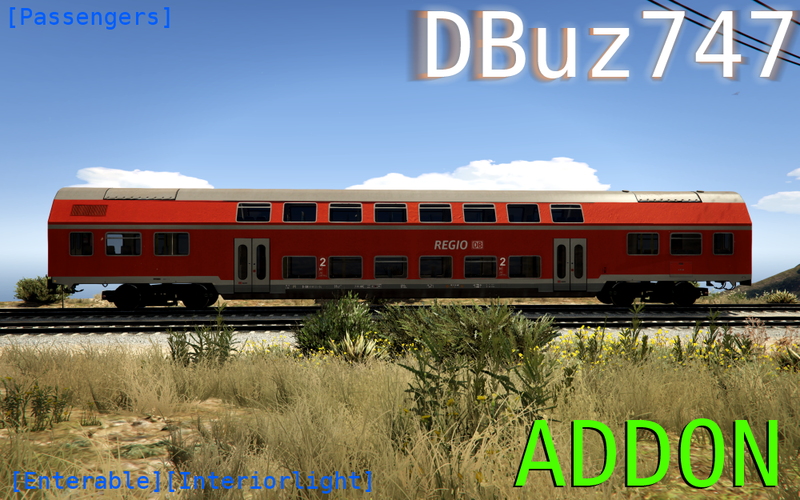 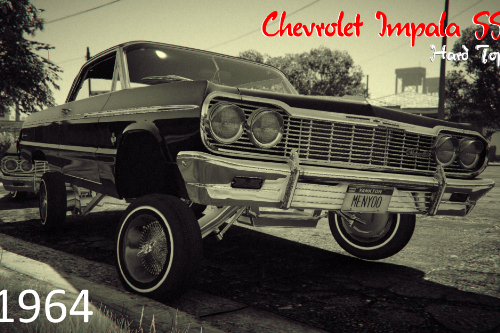 @Hnagy78 You have to check the vehicle_layouts file from this mod and search for DBuz747. It is self explanatory then. 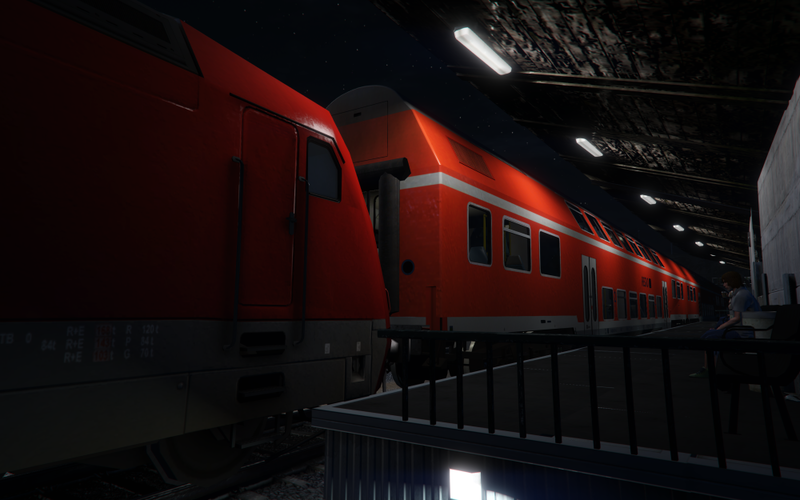 Also check the vehicles.meta file. 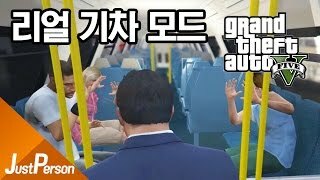 If you don't get it, then your are not skilled enough. 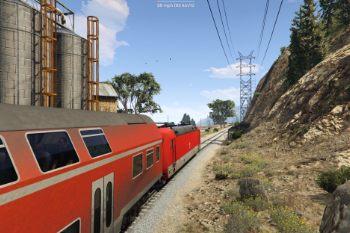 @MrGTAmodsgerman So if my add on train doesn't have an ai folder and vehicleslayout file,Can i only edit the vehicles.meta only? 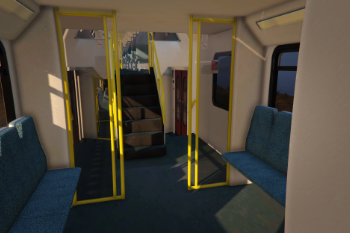 @MrGTAmodsgerman I would like to ask you: are you using the original Metro model?I would like to know how to make subway passengers which changed direction？Such as face to face change and trains to move forward in the same direction? Some rotations needs to be tweaked by hand sometimes, if you have side seats which pointing the ped to the side, not front or back. 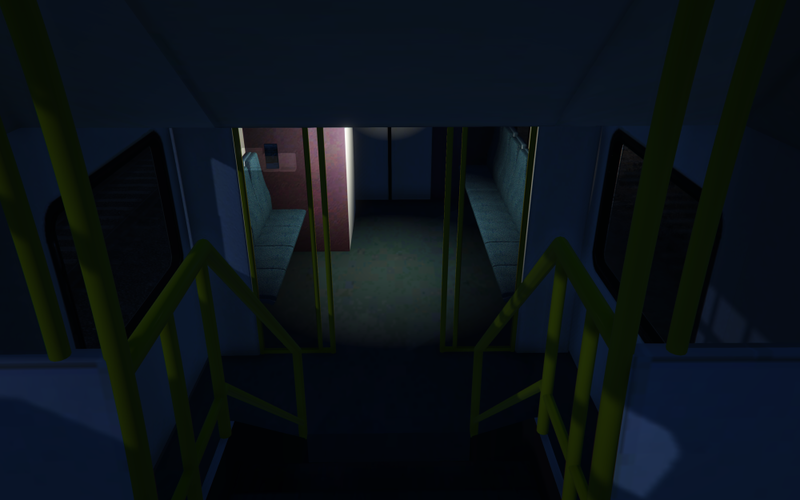 And yes, my file based on the vanilla Metro layout. 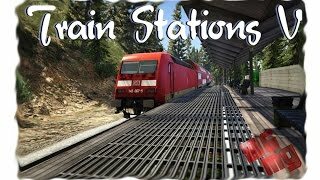 @MrGTAmodsgerman, is there a way to have the trains stop at stations? Wow ok. Thats great news then. 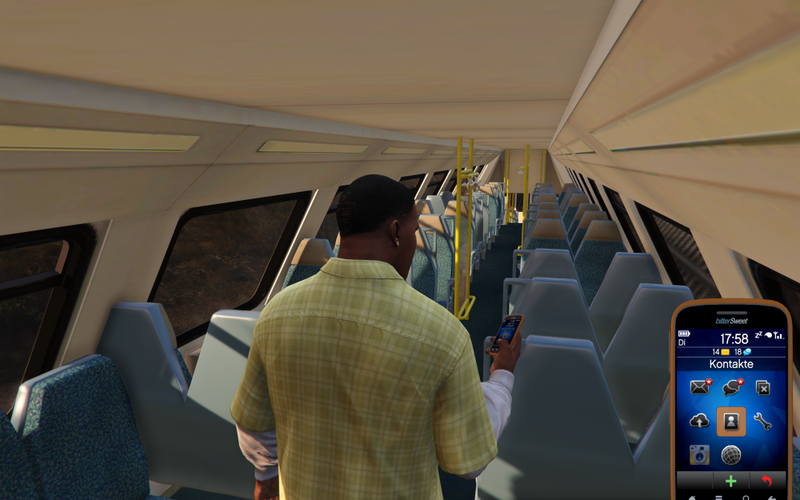 I had an idea for a crazy modification that is about lenghtening the subway in Los Santos, and about actually creating a new line that starts in Legion Square in downtown, and then makes its way through Vinewood, and Vinewood Blvd, stops at Eclipse Blvd, stops at the University and then eventually ends at the Kortz Center. 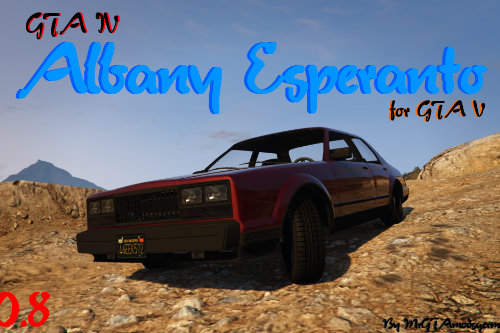 I was looking for some modders to help me out with this project. 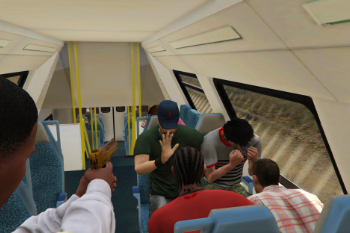 Would you be willing to help? 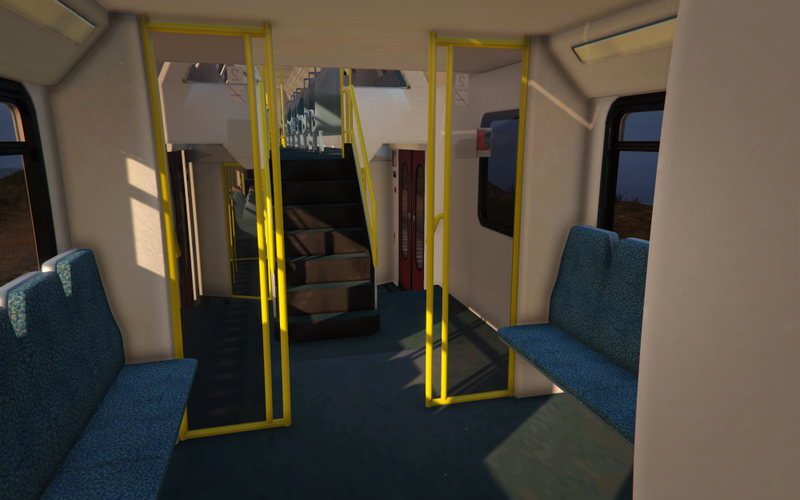 Any chance you can make a version with less polygons so we can use this in FiveM? 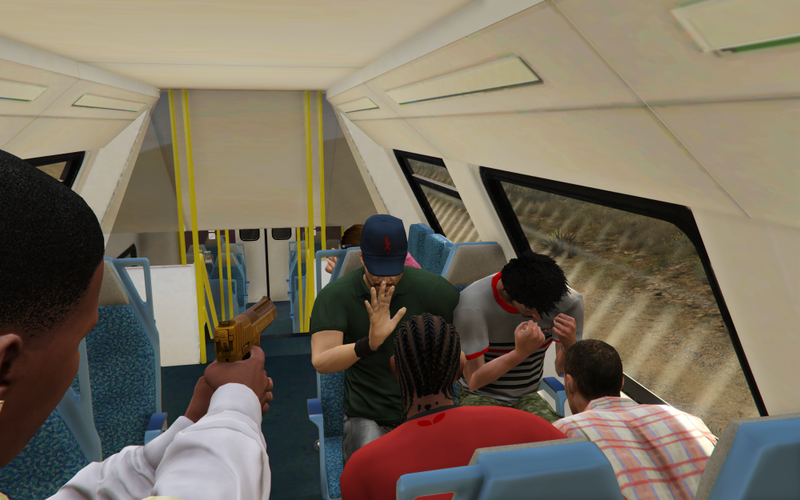 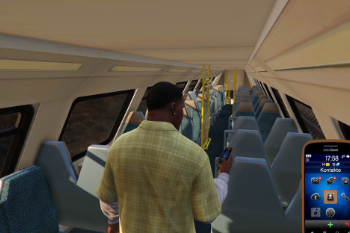 @GioMorgan There are driving trains in FiveM? 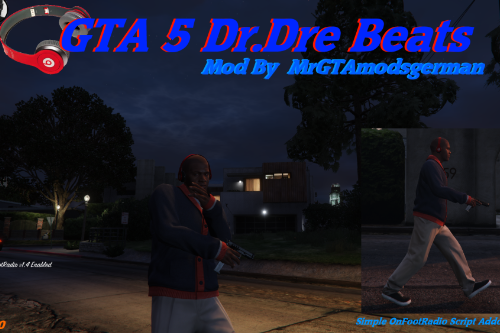 @GTA5_PLAYER Die erste Frage. 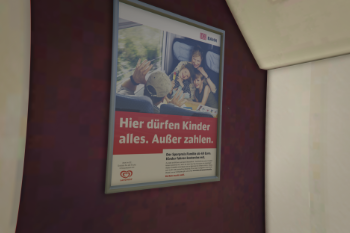 Leider nein. 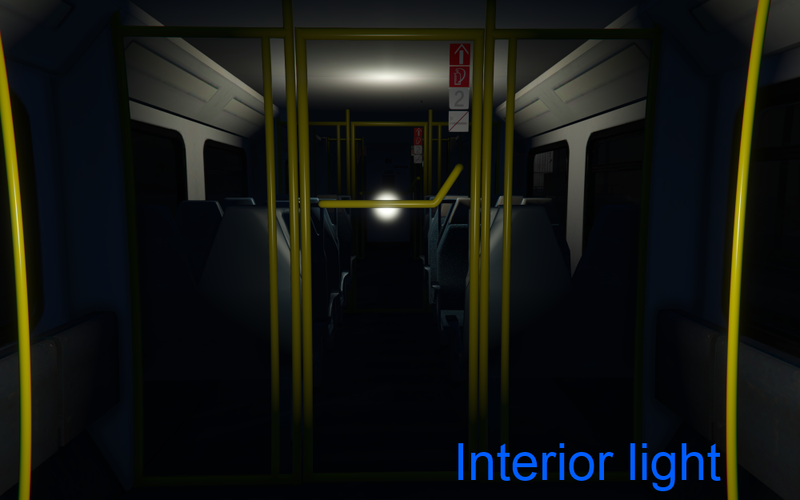 Die einzige Zwischenlösung die ich gesehen habe, war die einzelnen Models als ein ganzes zu modden. 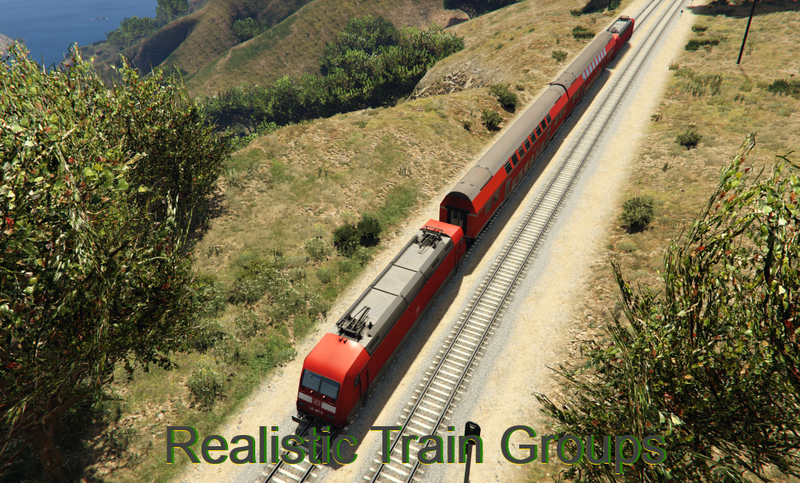 Also 2 Wagons zu einem model. 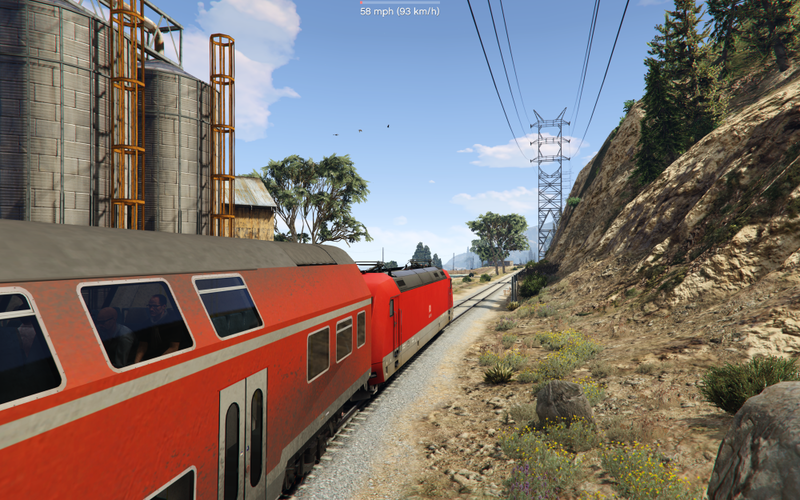 So verdoppelt man die Waggons schonmal. 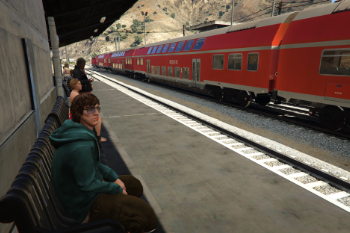 Aber was meinst du mit Spawndistanz zwischen Spieler und Zug? 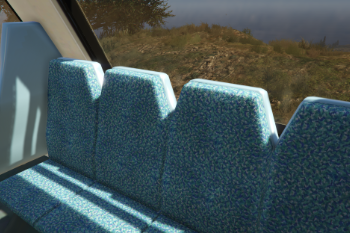 Die Distanz wo der Zug spawnt zum Spieler hin?